The force is strong with this one. If you want great sounding earphones this may be your only hope! 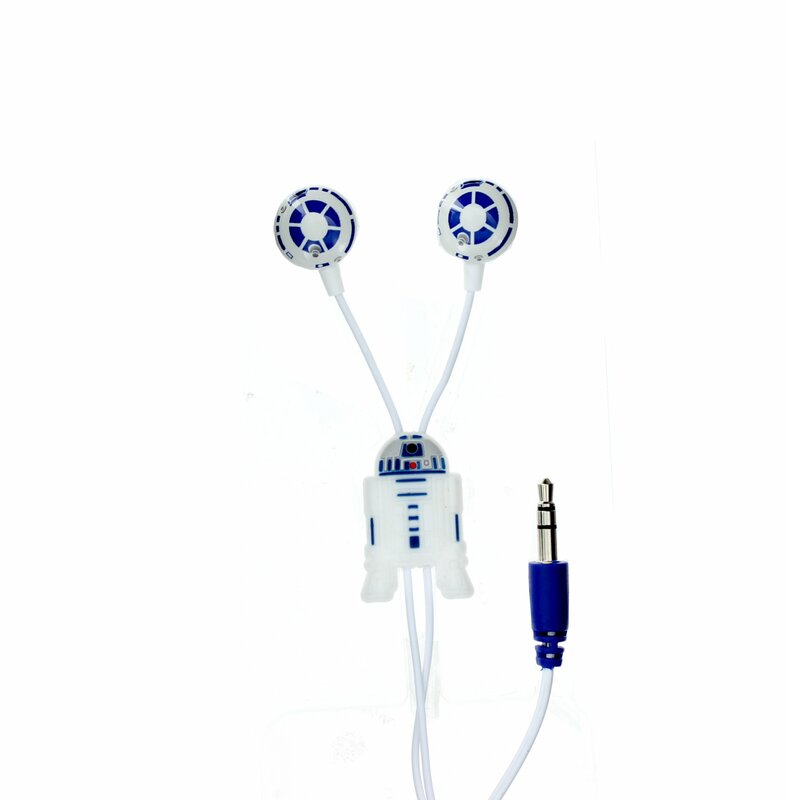 Let R2D2 deliver great sound quality with a selection of different sized silicone earbuds to fit different ears. These earphones come with sound limiting technology to protect your hearing.